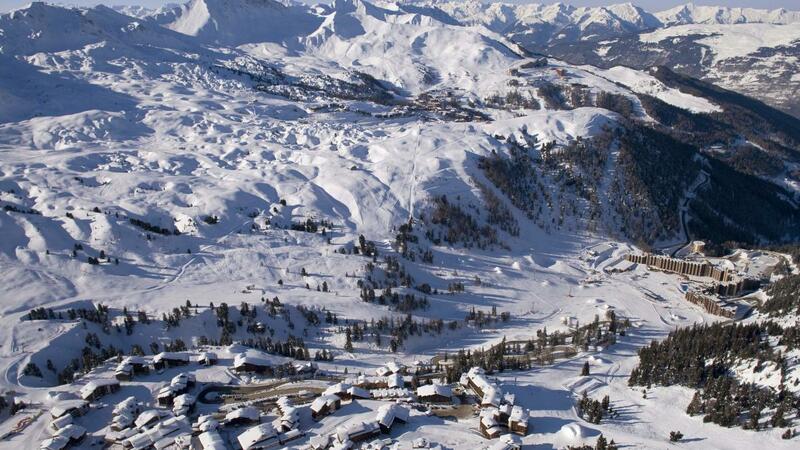 La Plagne is part of the Paradiski area, amidst the stunning landscape of the French Alps. It offers over 425km of mainly blue and red ski slopes - a skier's paradise! 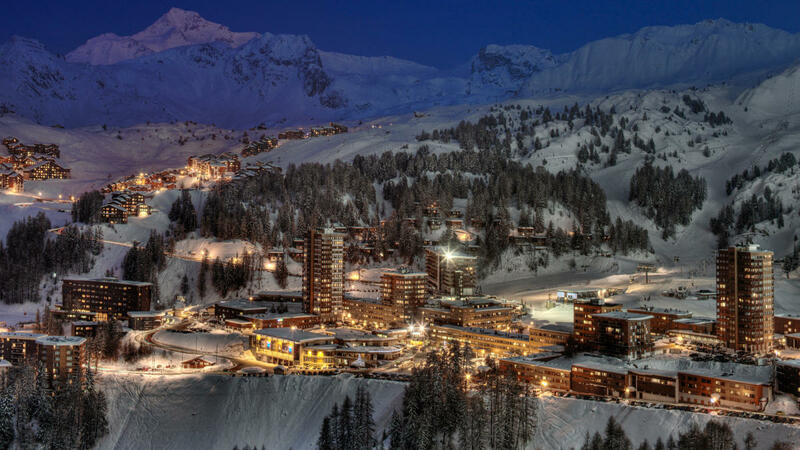 Based in one of the world's largest ski areas, La Plagne is one of Ski Beat's most popular destinations. With a vast selection of piste, La Plagne is a favourite amongst beginners and advanced skiers alike. Whether you enjoy the breathtaking views from the Bellecote Glacier(3250m) or a winding tree-lined run through the many picturesque villages the resort has to offer. With over 70% of the ski area above 2000m the resort offers fantastic snow sure reliability as one of the highest altitude resorts in the French Alps. La Plagne offers an abundance of non-ski activities, so makes for the perfect choice for those looking for activities both on and off the piste. You'll find modern accommodation and ski facilities to ensure you enjoy the utmost in skiing convenience and to allow you exceptionally easy access to the 425km stretch of pristine pistes in Paradiski. Ski Beat offer 15 chalets in the high altitude village of Plagne 1800. Most of our ski chalets in Plagne 1800 are stand alone and some offer doorstep skiing. Plagne 1800 is in the heart of the Tarentaise region with great views of Mont Blanc. Plagne 1800 is a great base for a family ski holiday, it is a self-contained village set amongst the pine trees just below Plagne Centre. It has its own ski schools, hire shops, choice of restaurants and bars. Plagne 1800 has great ski access to both Plagne Aime 2000 and Plagne Centre and with four pistes allowing skiers uninterrupted access back into Plagne 1800 you can ski very close to your chalet, even if it doesn't offer door step skiing. La Plagne is a vast ski area in its own right. The Vanoise Express cable car links La Plagne with Les Arcs to form one of the biggest ski areas in the world: Paradiski. Upon arrival, you will find a L’OCCITANE gift pack in every bedroom. Bring your iPod and enjoy the exceptional quality of our hand-crafted Ruark Audio systems. Each chalet also features a selection of Drumond Park games.